Product #16799 | SKU SADM01 | 0.0 (no ratings yet) Thanks for your rating! The Sony SADM01 is a handheld microphone attachment for the UWP-D Series microphones. 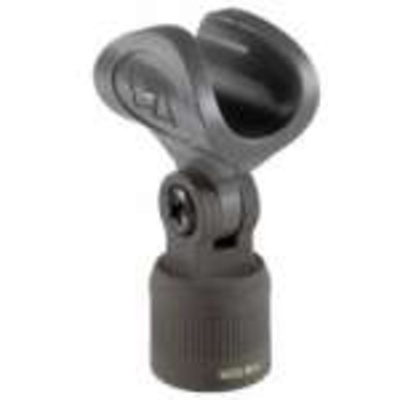 The holder is designed for DWM-01, DWM-02, UTX-P03 AND ZTX-01 microphones.